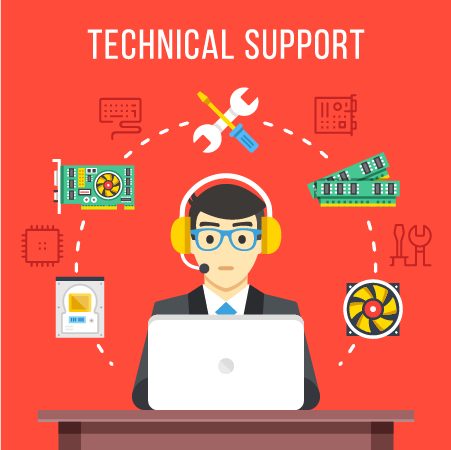 Our NJ remote support and IT help desk services help thousands of hardworking end users get their jobs done every business day. The process is simple and easy, we connect to your employee computers to provide expert technical support services for desktop, laptop, and workstation issues. 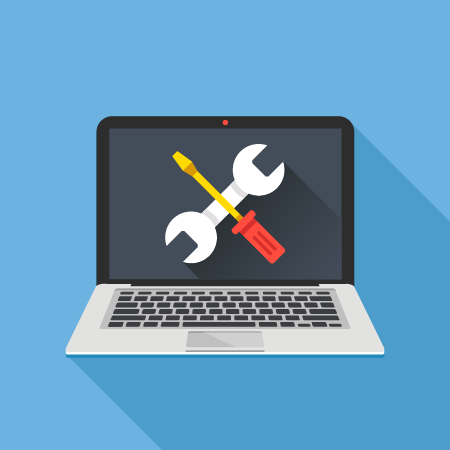 When your users cannot connect to a VPN, Microsoft Outlook won’t open, or a system becomes infected with malware or ransomware, our remote support team quickly takes action. We connect, fix, and prevent the same problems from happening again all while meeting or beating our service level agreement. Our remote support services will boost workforce productivity by keeping your IT infrastructure running flawlessly. Our goal is build long lasting business relationships by delivering consistent and reliable IT support service so our clients can grow their business and take IT to the next level. Safeguard your business with 24x7 critical systems site uptime monitoring - Being proactive is the key to keeping IT systems up and running. Increase workforce productivity by reducing down-time and minimizing problems - Increase workforce productivity by reducing down-time and minimizing problems - Empower your team with technology that simply works. Watch the company dynamics change as your business achieves its goals. Professional on-demand helpdesk support - ICS help desk is ready to assist 24/7 we are always here to help solve complex technical problems. Improve network & data security with the ICS network monitoring team - We actively monitor for cyber threats and have many safeguards in place to prevent and mitigate risk from hackers and ransomware. Increase performance and extend the life of your IT assets - Gain a bigger return on investment from your server and network hardware and software. Get immediate remote support when you need it. Save time by avoiding waiting for a tech to come on-site. Schedule monthly remote service and maintenance.